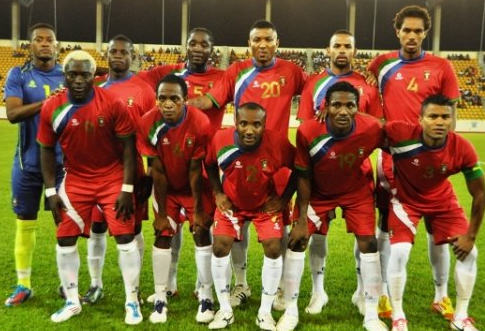 For the fourth time, Equatorial Guinea’s national soccer team, National Nzalang, beats the team of Liberia on Wednesday, August 15 in Malabo. 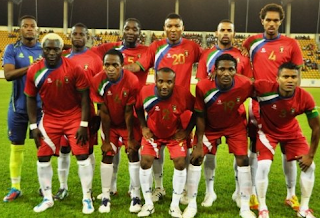 The match was the team’s preparation for the game against the Democratic Republic of Congo on September 7, which will be the last qualifying round for the South Africa Orange CAN 2013. The winning goal was scored just fourteen minutes into the game by Isaac Mvondo, leaving the score 1 to 0, Equatorial Guinea. The two teams have played two official matches and two friendly matches, such as this one, and Nzalang has won the majority of them. Despite their win, however, critics suggest that the Nzalang still have some work to do before they meet the DRC in Kinshasa, the country’s capital.